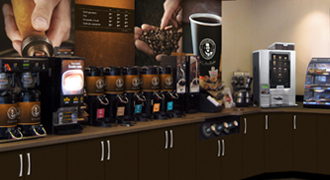 As a division of Keurig Canada, Van Houtte Coffee Services Inc. has an unwavering commitment to sustainable practices and products. 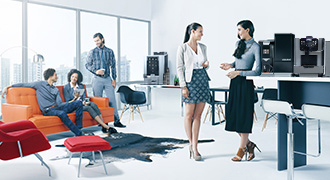 Both Keurig Canada and Van Houtte Coffee Services are actively engaged in finding new and innovative solutions to reduce our carbon footprint, improve the lives of our supply chain families and communities, and provide our customers with quality products that meet our ecological standards. 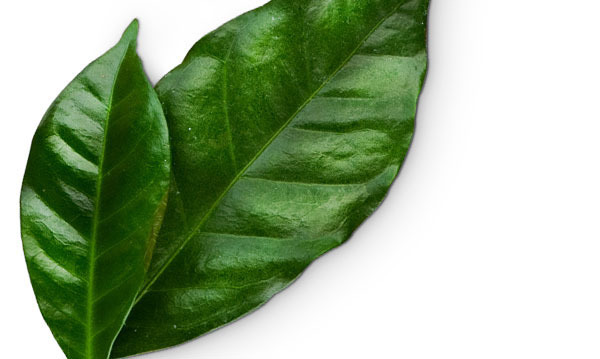 Find out more about our commitment to sustainability below, or visit KeurigGreenMountain.com to discover their global initiatives. 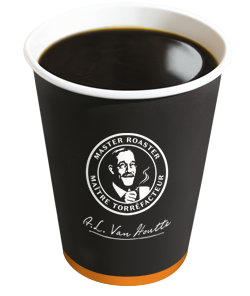 At Van Houtte Coffee Services, we're dedicated to providing you with the best quality of coffee and care in a way that is both good for communities and good for the environment. We've developed initiatives to reduce our fuel consumption and greenhouse gas (GHG) emissions, create more sustainable business practices, and provide our consumers with quality coffee that is sourced, roasted and distributed in responsible ways. Transitioning to lighter and less powerful trucks that are more fuel-efficient. SmartDriver training to our drivers to help them reduce their fuel consumption through energy efficient driving and maintenance practices. All of our vehicles being equipped with GPS so we can monitor idling, speeding and route efficiency. Gradual conversion of our fleet to propane vehicles, allowing a 25% reduction of GHG emissions for each vehicle converted (46 vehicles have been converted to date). Increasing train usage for long distance shipments, which produces 10 times less GHG emissions than a truck. 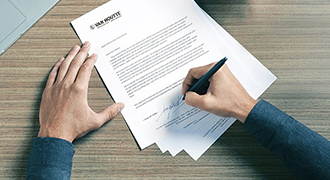 Using 100% post-consumer content recycled office paper in all of our branches. Recycling unusable coffee machines and equipment (354 000 pounds estimated annually). 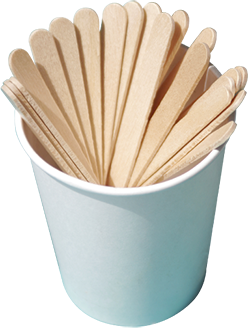 *Toronto and Vancouver: used K-Cup® packs are sent to local waste-to-energy facilities. British Colombia and Montreal: used K-Cup® packs are sent to cement plants to be used as an alternative to coal for energy production. 24% reduction of polymer-based materials used in fractional packs. Vast selection of Fairtrade Certified, Certified Organic and Rainforest Alliance Certified products. *Life Cycle Assessment Study (LCA). The LCA Study was commissioned by Keurig Inc. and conducted according to ISO 14040/14044, including a review by an independent third-party panel of experts. 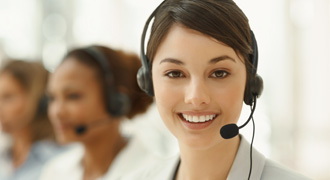 We’re actively engaged in addressing challenges within our supply chain communities. We listen to local voices to identify the most pressing social, economic and environmental needs and collaborate to find the best solutions. 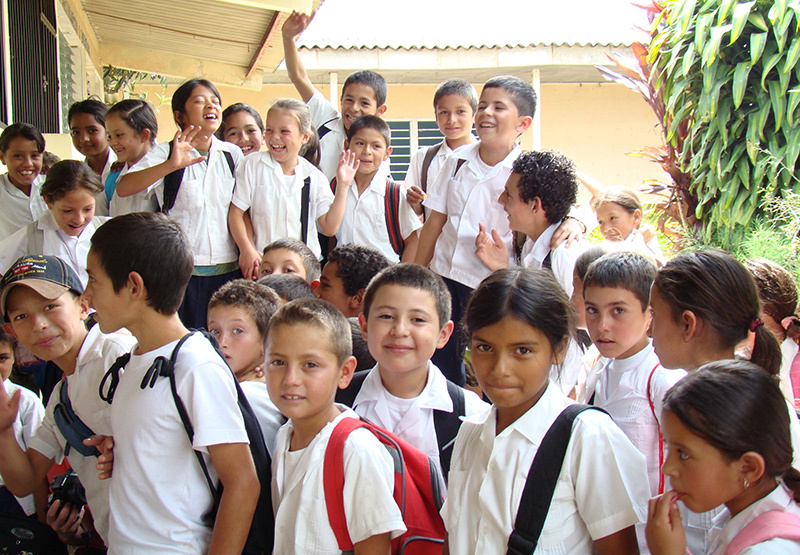 We also partner with suppliers and nonprofit organizations to fund high-impact development projects. Reducing the environmental impact of our beverages, packaging materials and brewing systems is a top priority for us. Several initiatives have been taken to increase the sustainability of the operations used to produce, manufacture and distribute our products. Examples include our dedication to growing our collection of Fairtrade, Organic and Rainforest Alliance certified products, the implementation of our Environmental Policy, and the development of waste reduction programs in several cities across Canada. We have a deep history of creating positive and sustainable change for communities and the environment in the places where we operate. We support local communities and nonprofits through grants, volunteerism and product donation programs that engage our employees and strengthen our business. 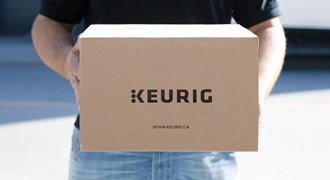 For full details about our initiatives, please visit the Keurig Canada website. 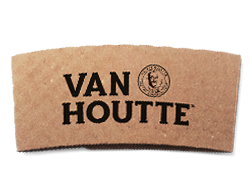 At Van Houtte Coffee Services, we understand that your company has sustainable standards to meet and priorities to keep. 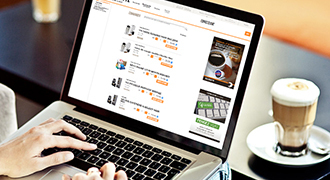 That's why we offer you a wide range of responsible products to choose from. Whether you're searching for coffees that give back to their communities, cups that are compost-friendly or brewing systems that help to conserve energy, we have all the solutions to meet your needs. We offer over 20 different Fairtrade Certified coffees from 3 of our most popular brands. By selecting Fairtrade Certified products, you encourage farming and trade practices that adhere to strict environmental and social standards. 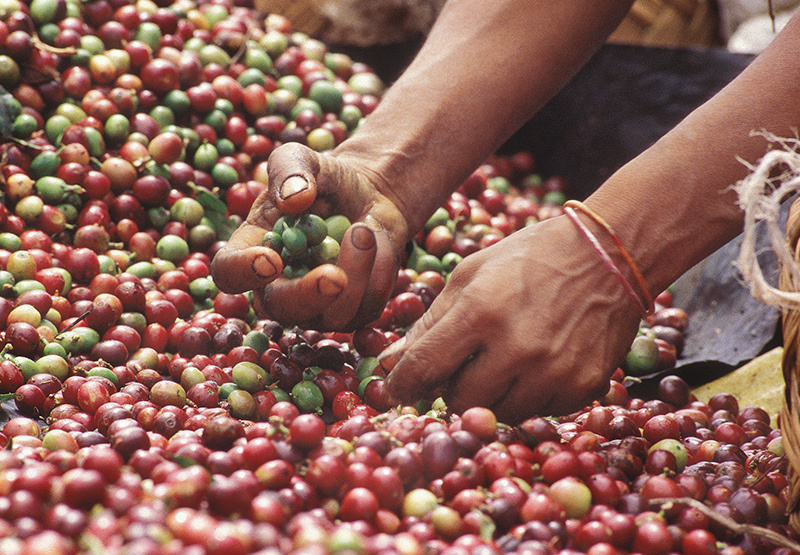 We offer a vast selection of over 23 Rainforest Alliance Certified coffees. 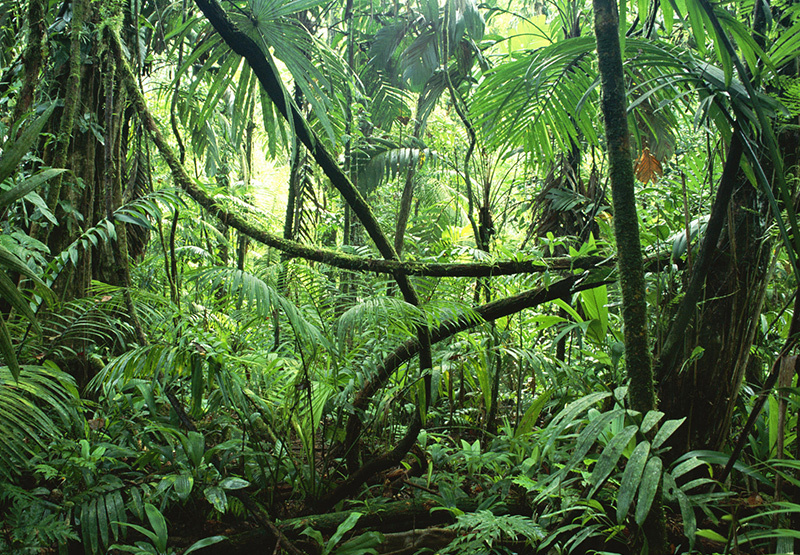 By choosing products that are Rainforest Alliance Certified, you encourage farming and trade practices that help to conserve biodiversity and ensure sustainable livelihoods. 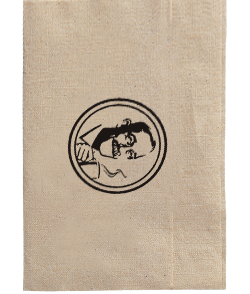 We offer a selection of over 20 coffees that are certified by the Organic Crop Improvement Association. By choosing Organic Certified coffees, you help to reduce the amount of toxic chemicals that are released into our environment. Choice of auxiliary products should be determined by the waste management system in your building. If you have an industrial composting system in place, here is a list of products that you could use. 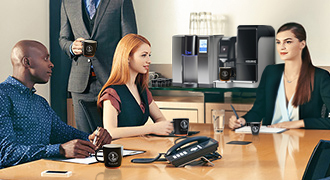 Workplaces can achieve roughly 34% in Energy Savings per month by brewing with a Keurig® OfficePRO® Premier Brewer compared to a leading pour-over coffee brewer. 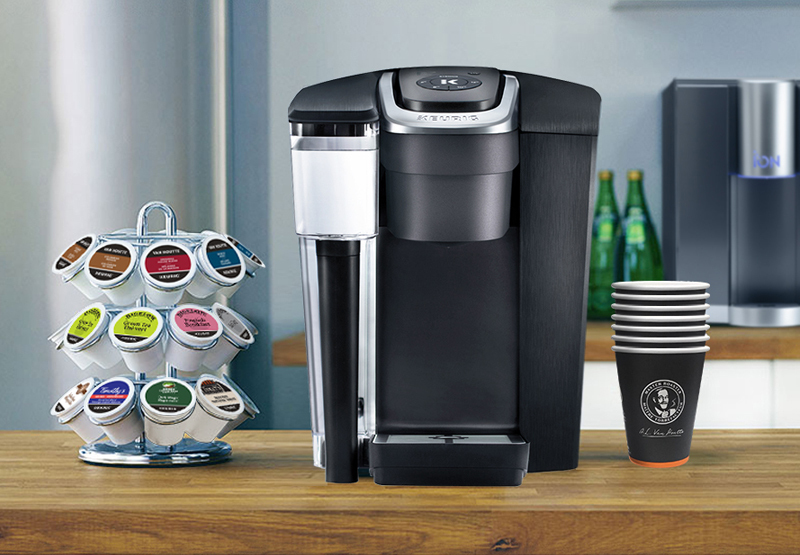 Through energy efficiency and reduced water and heat usage, the Keurig® system generates 42% less Global Warming Potential than the leading pour-over coffee brewer. 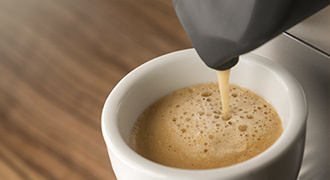 Keurig® brewing systems offer a robust sustainability benefit compared to the leading pour-over coffee brewer because they pour one cup at a time, on demand, which greatly lessens wasted energy use. *The LCA Study was commissioned by Keurig Inc. and conducted according to ISO 14040/14044, including a review by an independent third-party panel of experts.